There are numerous skin type categories in which you can list your skin however to make it simply we have divided the categories into three main types. Most people would come under one of these three categories and sometimes your skin might overlap between two categories, such as Combination skin that is Dehydrated as well. 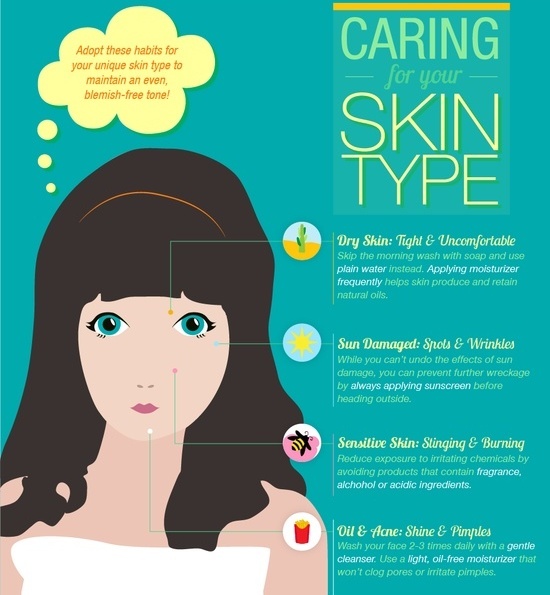 It is important to remember to dehydrated skin is quite common and can occur in oily as well as normal skin types. If you have an oily t-zone hours after washing a face and not applying any products, are usually prone to blemishes and breakouts regardless of the time of the year, climate or environmental factors and can detect congestion and blocked, enlarged pores on certain areas of the face such as around the nose, cheeks and chin, then you would fit into this category. It is still important to moisturise skin using an oil free moisturiser also to make sure your incorporate salicylic acid and glycolic acid in your skin care for cleansing the pores thoroughly and for skin cell regeneration. If your skin feels dry, tight, taut and parched after washing your face and not applying any products for a number of hours, then you would fall into this category. Chapped and flaky skin, fine lines and milia due to extreme dryness is what you are likely to develop in this skin type. Keeping your skin coated with intensive moisturisers is extremely important in this case to prevent premature ageing. 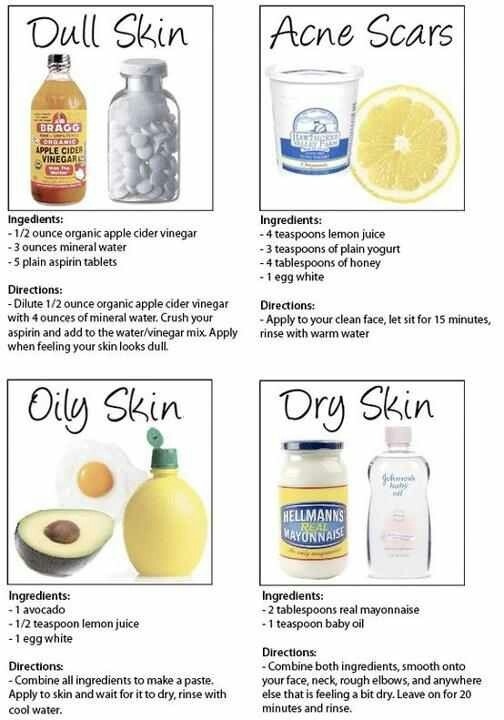 Also, switch to a high strength moisturiser for colder months and exfoliate often. This type of skin can usually be detected in early 30’s as the wear and tear of time starts showing up on the skin causing it to look older and lacking lustre. Again salicylic acid skin care products play an important part in maintaining that youthful glow on the skin. Use of intensely moisturising eye creams and face masks can reduce the formation of fine lines and wrinkles. Indulge in professional facial treatments once a month to revive and rejuvenate skin. After you have found our your skin type, it is important to adapt your skincare based on your particular skin requirements. A face mask plays an important role in providing an occasional boost to your skin and solve problem areas effectively and in a matter of minutes! Select a mask based on what your skin needs at that time of the year as it’s likely to alter through seasons and also with age. If you’re looking to boost the hydration levels of your skin, an intensive treatment moisturising mask is what you are looking for. One that will repair chapped skin, increase skin cell turnover to get rid of dead skin cell and replenish the moisture level. If ageing skin is your major skin concern then a lifting and firming mask rich in hyaluronic acid is what you are looking for to plump the skin, restore naturally depleting collagen levels and make it appear supple and full as a result of it. Lastly, if you suffer from extremely oily skin that is prone to breakouts, acne, white heads and blemishes, a purifying detox mask will help to unclog pores to your skin can breath, help get rid of congested areas of the facial skin, control excess sebum level and brighten dull skin.